So there has been a bit of a curry theme going on has there not? This is completely unintentional but I decided to go with it and not only supply you with a new recipe, but also an entire ‘takeaway’ feel meal plan. I don’t make a habit of getting a takeaway as quality ones that don’t use MSG or cream in everything are hard to find and often pricey. 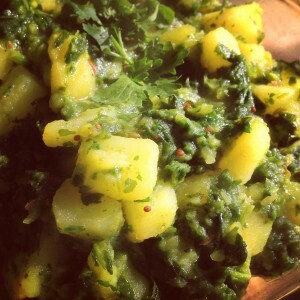 When I do get one I am rather partial to a Saag Aloo, which is basically potato and spinach with some spices and as I had a bunch of people round for sunday lunch this weekend I thought I would try my hand at it and it was tasty. So tasty in fact that I ate it for lunch and dinner. This recipe uses real potatoes – gosh I know! Potato are not normally found on this blog as they are high in starch and not very nutrient dense and not part of the GAPS diet protocol which I was following last year, but we got some in our veg box and I thought I would give them a whirl. Feel free to use sweet potatoes though – it will produce a sweeter taste but it will still be divine! And one of the great things is that you are getting all the iron, calcium and green leafy goodness from the spinach in this dish, it feels like a treat but will actually do your body good – like all my recipes! So if you fancy a takeaway type feel but don’t want to pay for it or get all the junk that often goes in it then make these following recipes in advance and in bulk, freeze them, and then simply defrost when the desire for british-indian goodness over takes you. 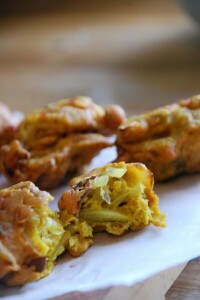 Onion Bhaji’s . So delicious and simple to make – I LOVE THEM! 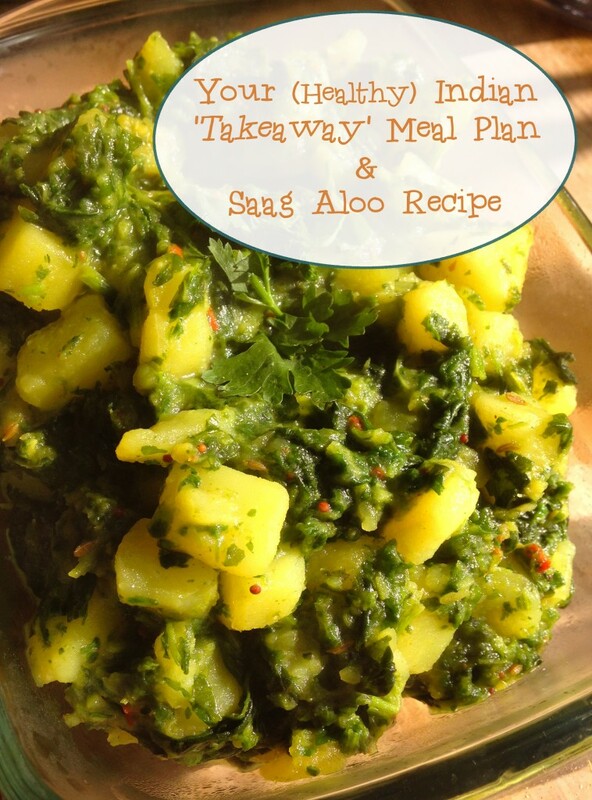 Saag Aloo – see recipe below – be warned its addictive. 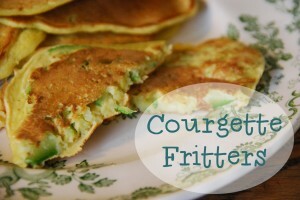 Courgette Fritters – a great grain free nan bread alternative. 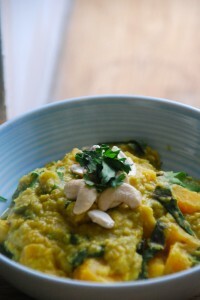 Oven baked Butternut, coconut and chard/spinach curry. So if you are planning a feast, having mates round or just want to have some curry to hand then fill your freezer with these goodies so when the takeaway comes a calling you can simply defrost and feast on naturally healthy goodness! 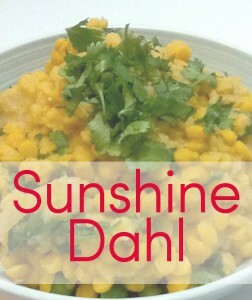 In a pan with fat (coconut oil or ghee) add the garlic, ginger and mustard seeds and cook for a minute. Add the diced potatoes and stir well. Add all the other ingredients except spinach and water/broth. Cover the pan and stir - keep an eye on it and make sure it doesn't catch. After a minute or too ad a splash of water or broth and stir. Keep an eye on the pan and make sure it doesn't catch, if it starts to add more liquid. Leave to cook with lid on for about 15 minutes. Then add more salt and the spinach- cook for further 10 minutes. Feel free to use sweet potato and to add more chilli if you like it spicy! What you favourite takeaway indulgence?